Quality Office Furniture. Low Prices. 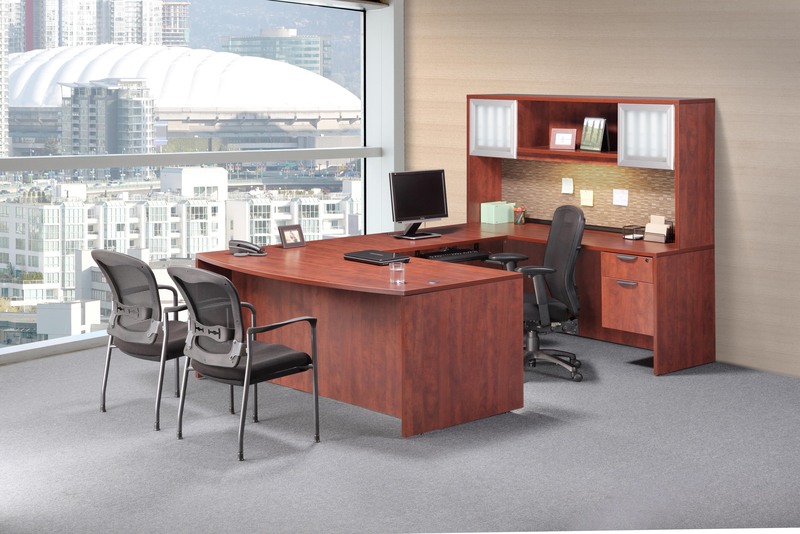 Only our best selling office furniture is featured on our website. View online product catalogs by clicking the links below. Manufacturer prices are listed in the catalog, contact us for more details and pricing. We can help you customize your office to fit your company's individual needs. We appreciate your interest, and look forward to helping you make your office everything you want it to be!